A Cycling win prestigious award! We are very excited to announce that we are organising a new Mountain Bike winter XC series. The events will all be based within Pembrey Country Park, Near Llanelli (SA16 0EJ). Each event will use a different course utilising different areas from within the Country Park and also Pembrey Forest. Course lengths will be 4-6km per lap, with the number of laps based around 1 hour and 30 minutes as a winning time. All events will offer a reasonable entry fee, with the emphasis on fun, all-weather MTB riding. There will be youth (U8, U10, U12, Juvenile, Youth, Junior) races, organised in conjunction with Towy Riders cycling club as well as adult events with all standard categories available. 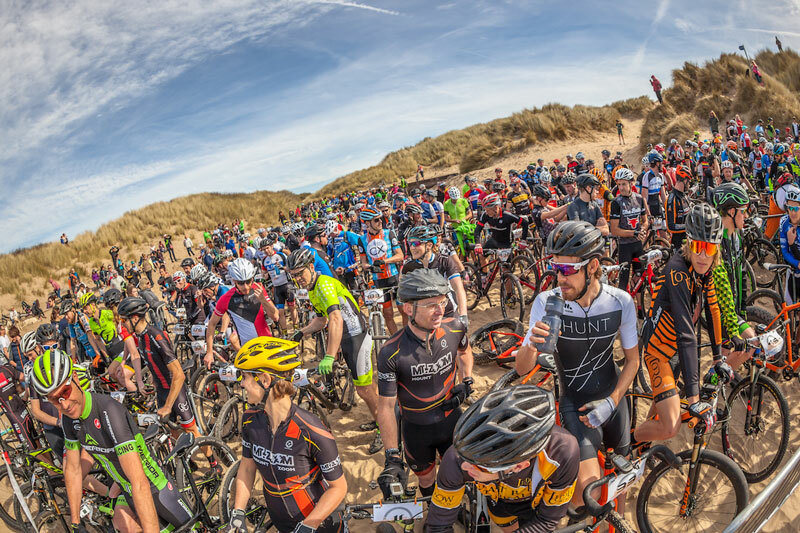 Those familiar with Pembrey Country Park from our other events, such as Battle on the Beach and Tide to Tide will be familiar with sections of trail, but we will also be using new sections and including a few more technical options that are available. We hope to have British Cycling ranking points on offer to those with a racing licence. Full details of each event will be available before the end of the month, with details of how to enter.